Kirsten Rose Vineyard is pleased to announce we have passed our LIVE Certification and Inspection for the fourth year in a row! It was a challenging and extremely rewarding growing season and we are excited to see what the future holds! Cheers to 2017! LIVE is a 501(c)3 non-profit organization that provides education and independent third-party certification of vineyards and wineries using international standards of sustainable viticulture and enology practices in wine-grape and wine production. We are proudly partnered with Salmon-Safe to address watershed impacts from not only the vineyards and wineries of our members, but also the other areas on their farms. 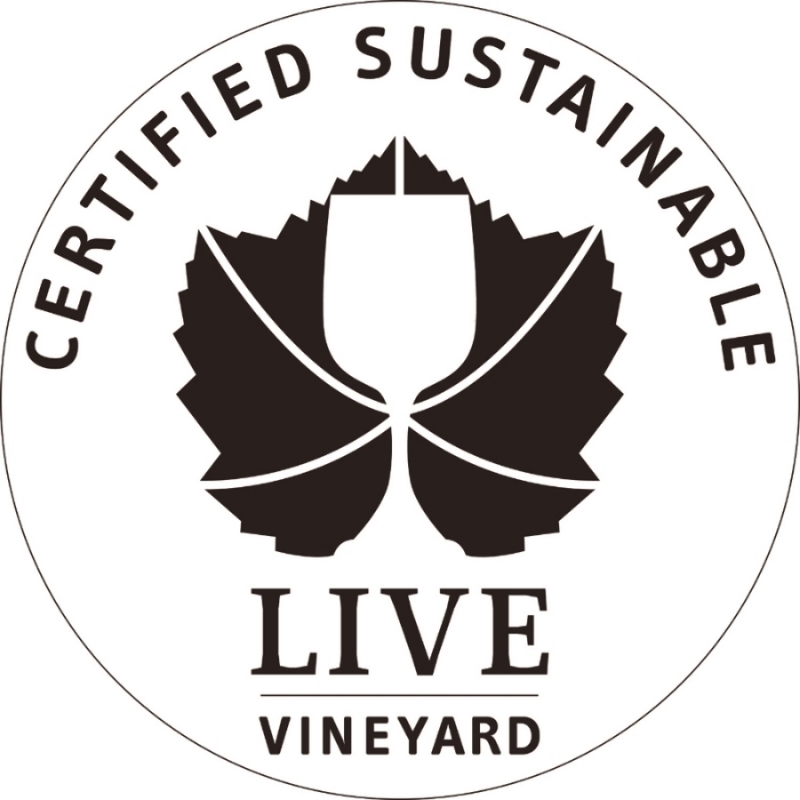 LIVE certifies that Kirsten Rose Vineyard, has successfully passed the requirements of LIVE, Inc. and are hereby granted the right to use the LIVE, IOBC, and Salmon-Safe logos effective January 2013. Kirsten Rose is proud to say that over a quarter of our land is dedicated to natural habitat, and its ecosystem.